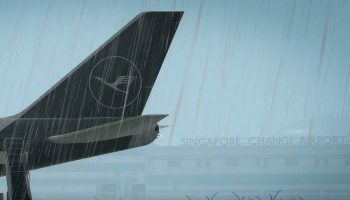 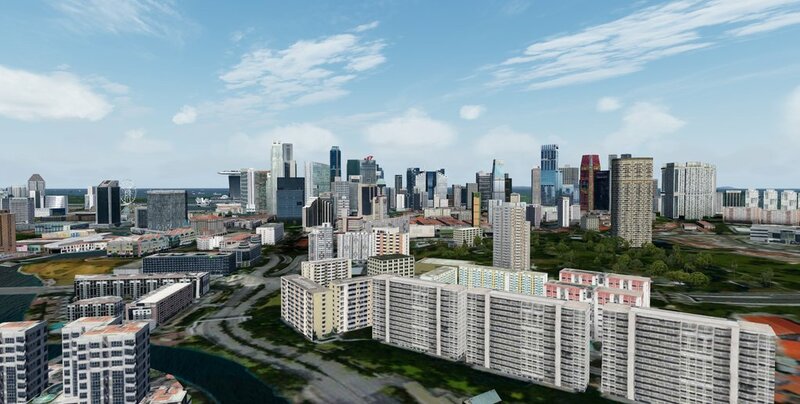 Over on their Facebook page, SamScene3D has announced that they’ve released their Singapore City Wow add-on for Prepar3D. 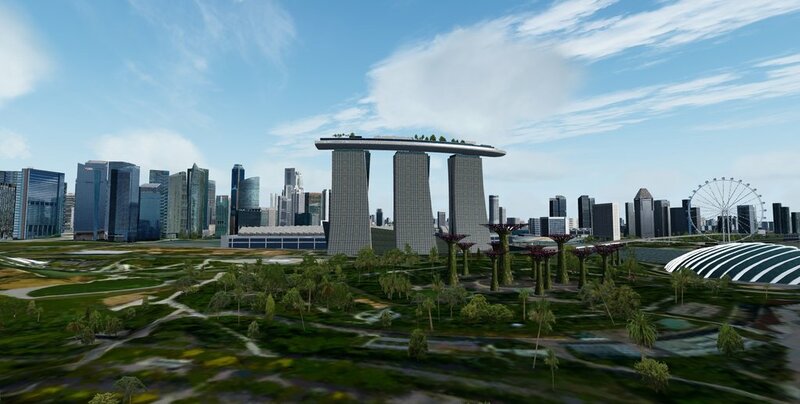 Singapore City Wow is a detailed rendition of the whole of Singapore made up of orthographic imagery, autogen, custom vegetation, buildings and mesh. 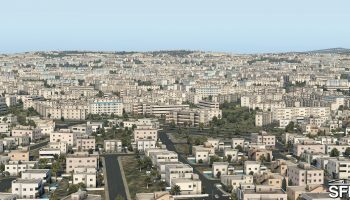 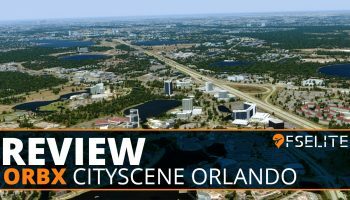 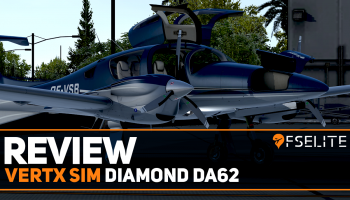 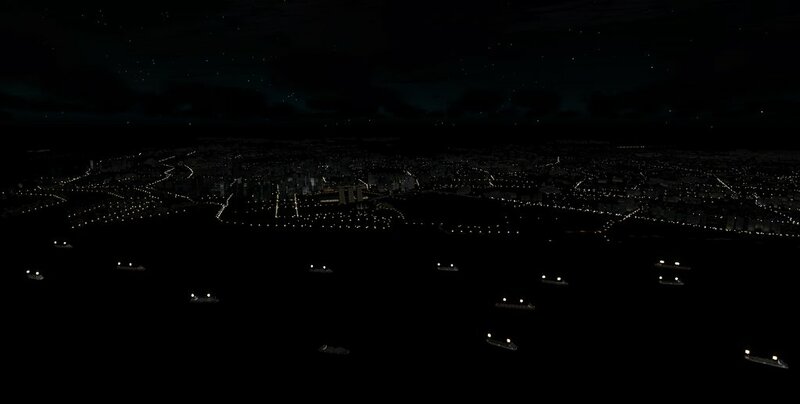 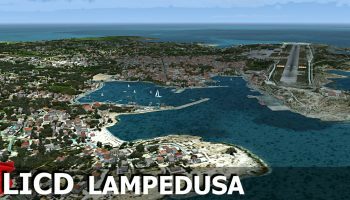 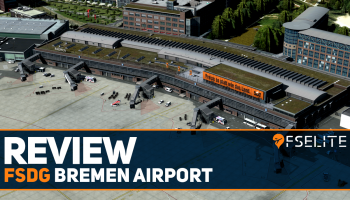 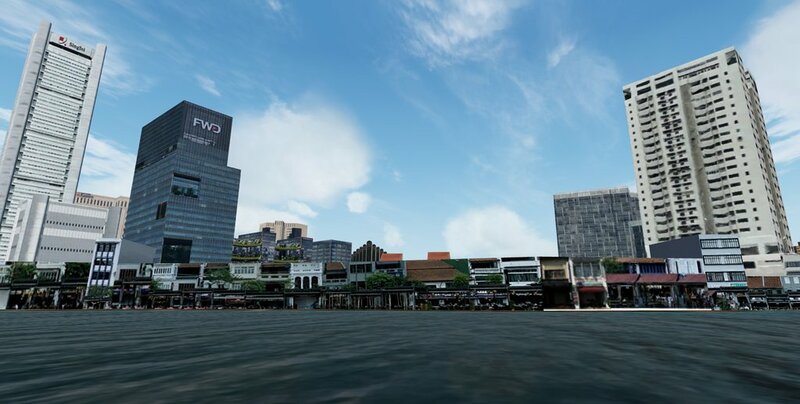 Special attention has been paid to bringing the city centre to life within the sim with stunning details and accurately placed landmarks throughout. 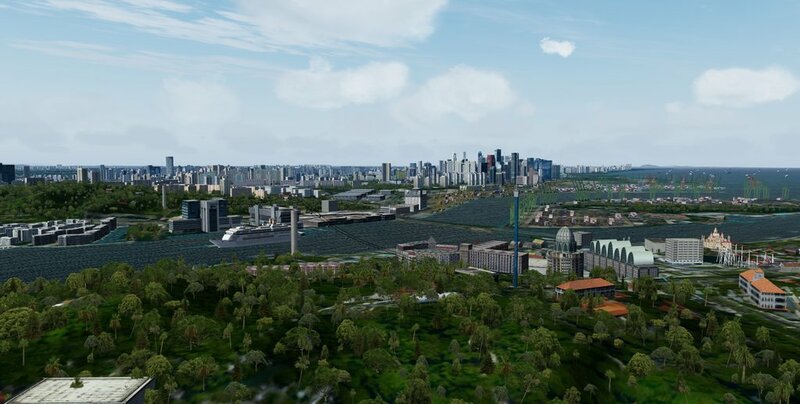 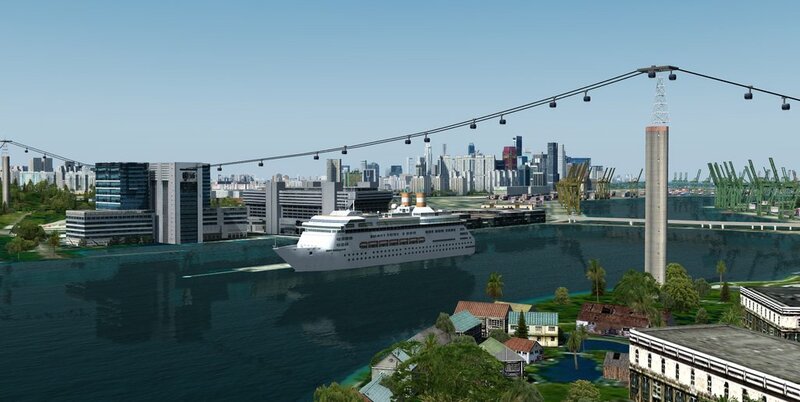 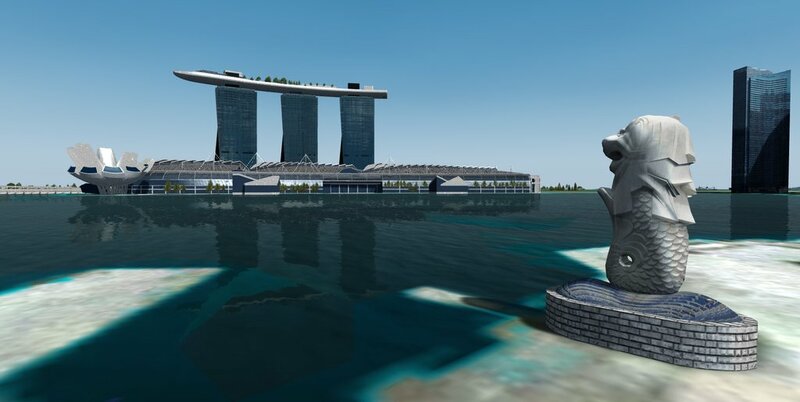 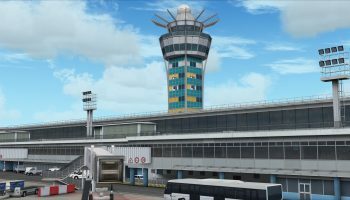 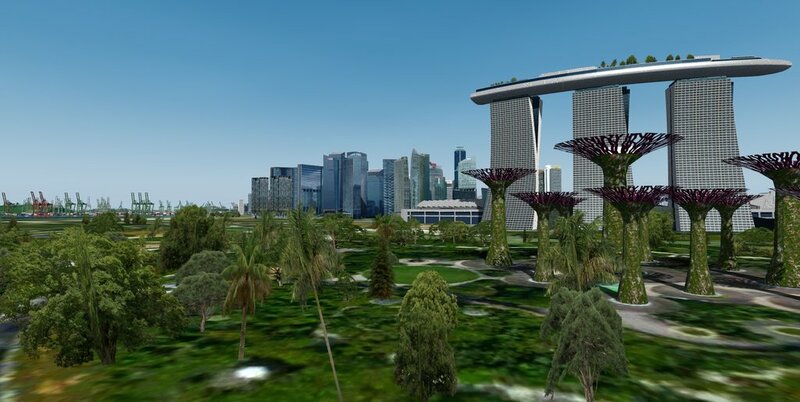 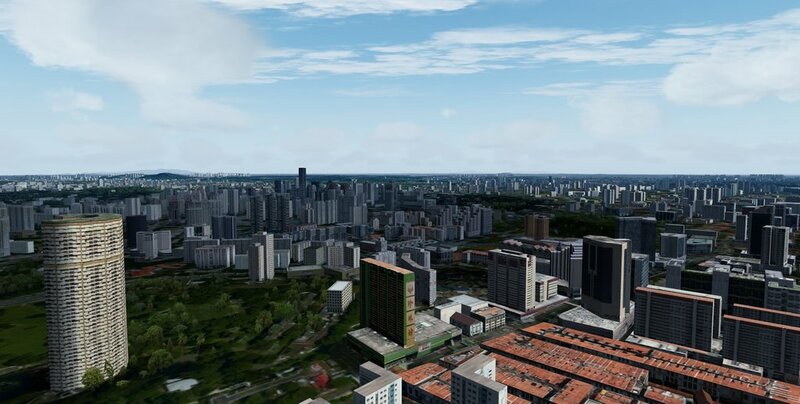 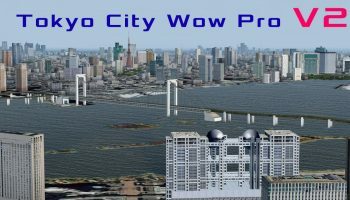 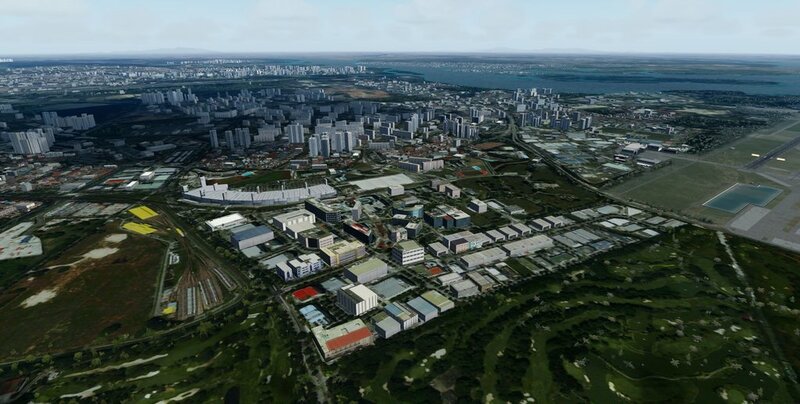 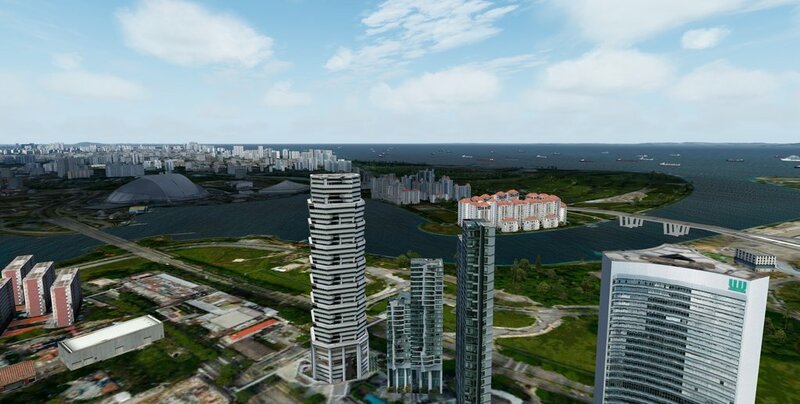 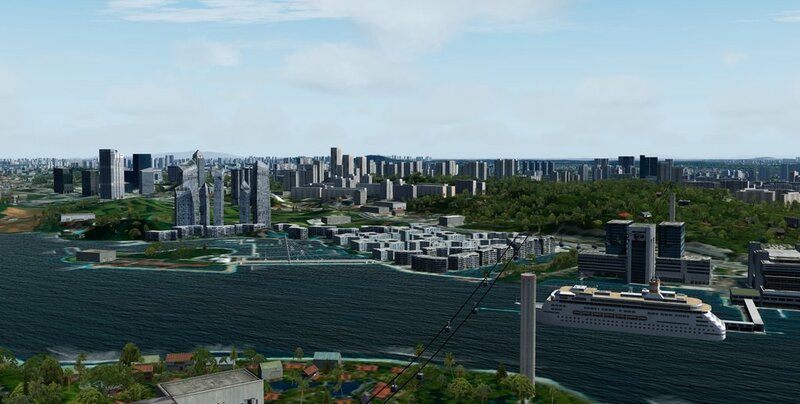 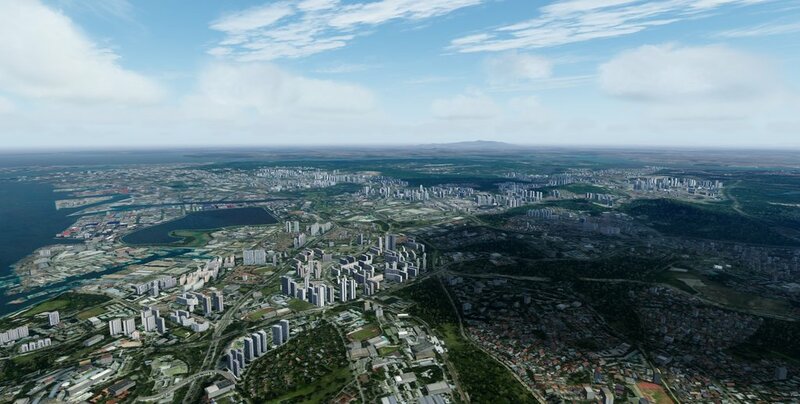 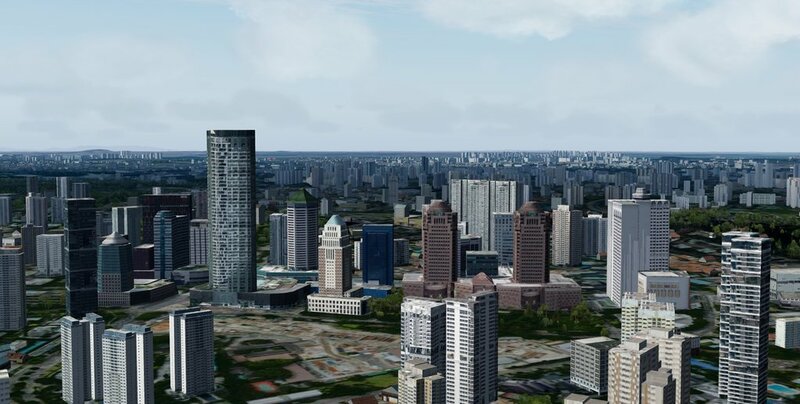 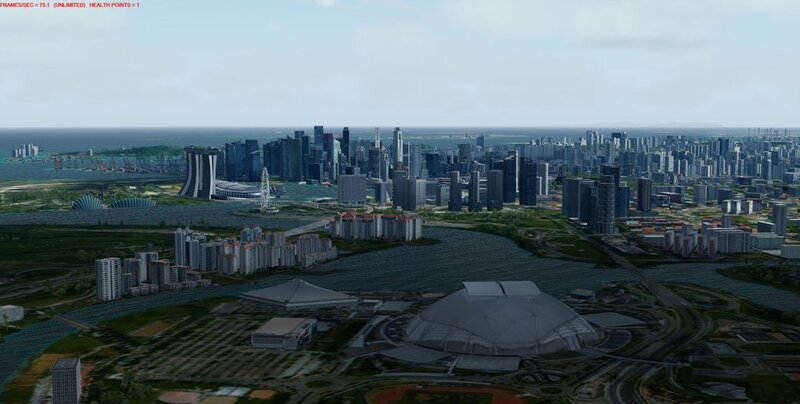 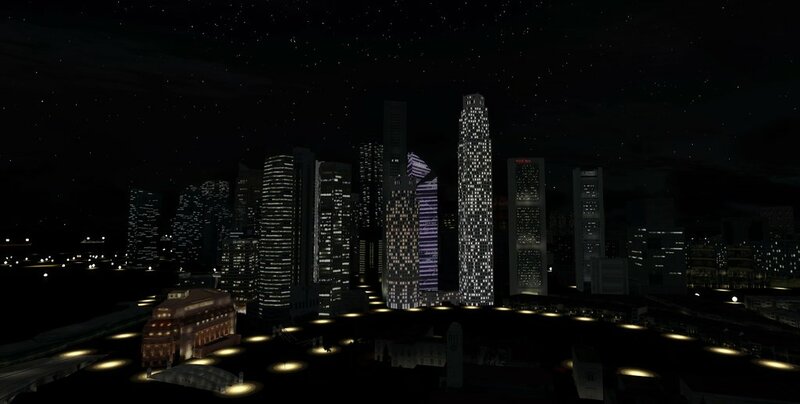 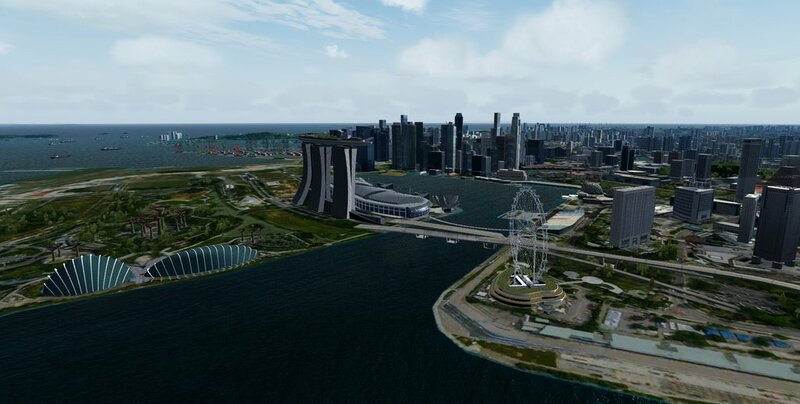 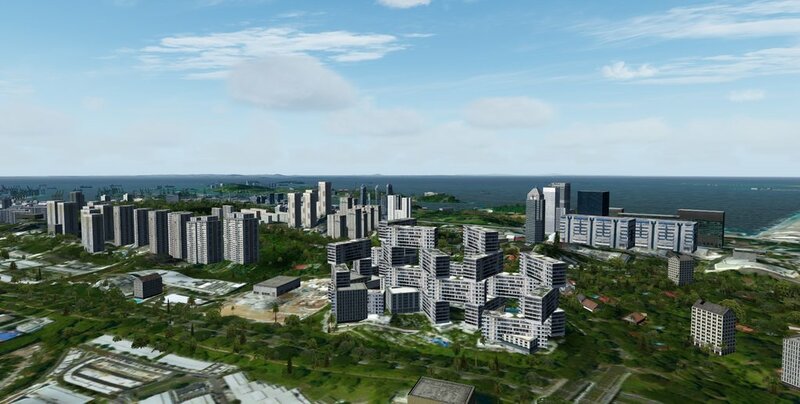 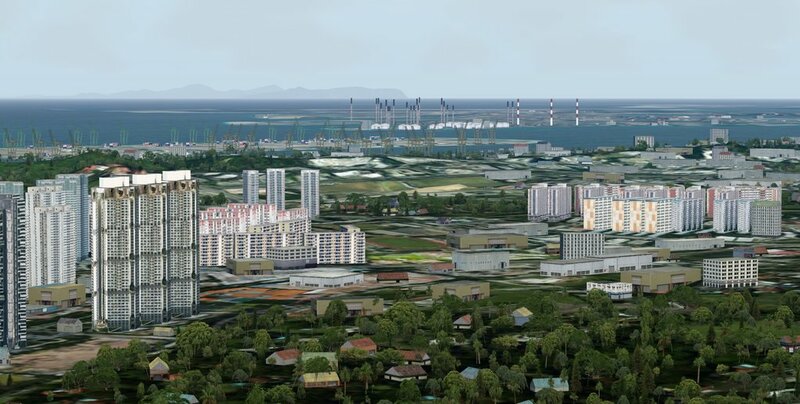 Singapore City Wow features over 1,000 custom made buildings, over 10,000 autogen buildings, beautiful landmarks, Imaginesim Singapore compatibility and more which can be viewed in the features list at the end of this article. 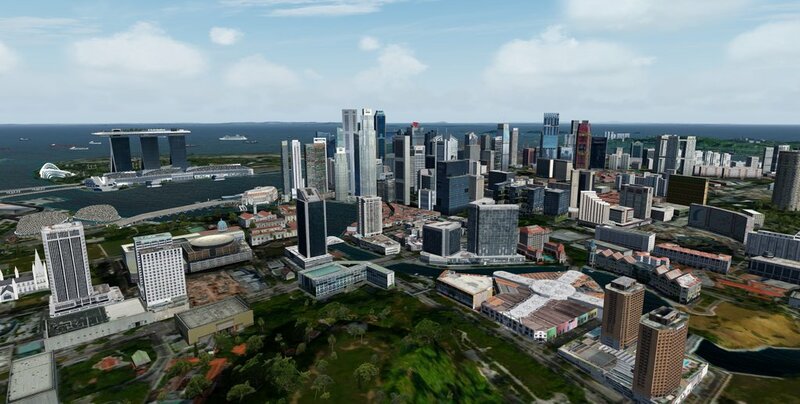 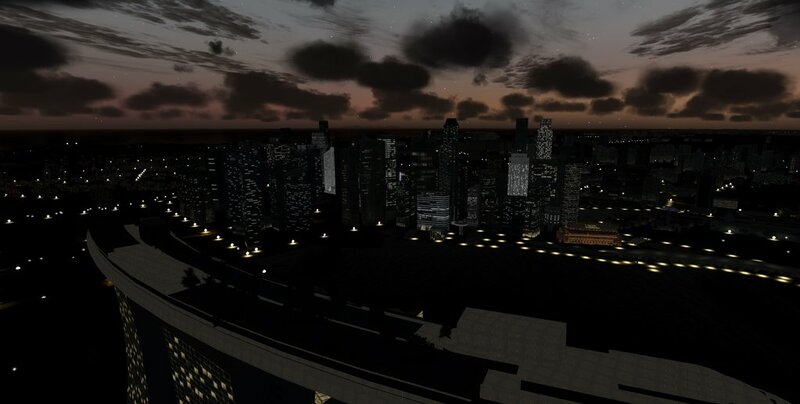 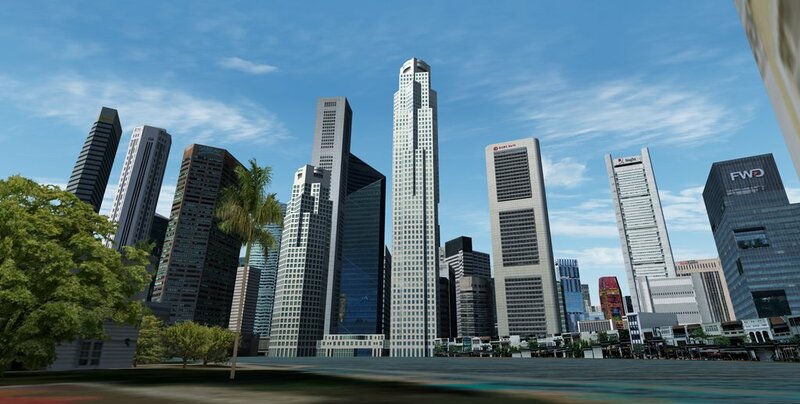 You can grab a hold of SamScene3D’s Singapore City Wow over at their website for a price of €20.00 (Excl. 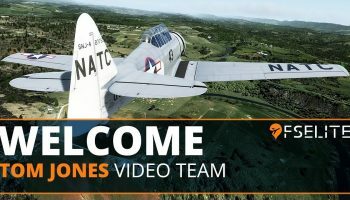 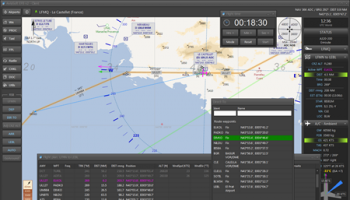 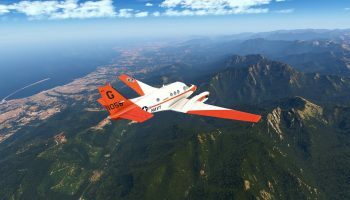 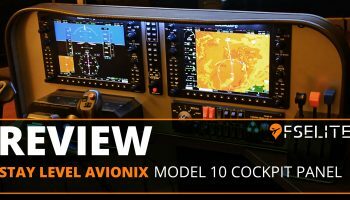 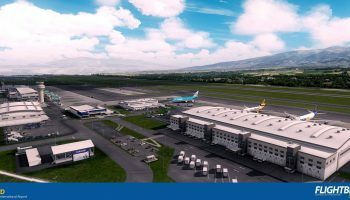 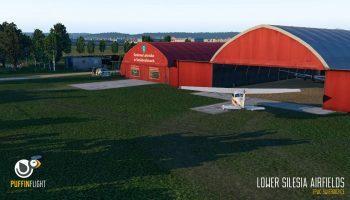 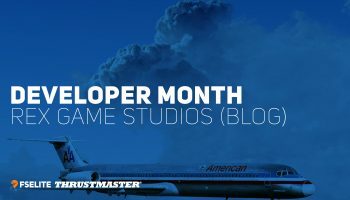 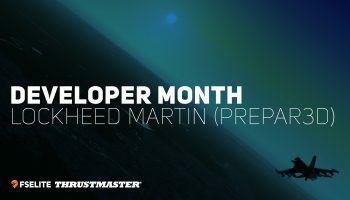 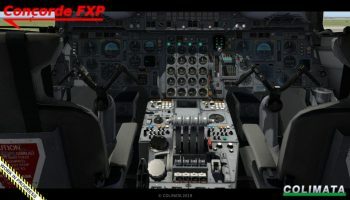 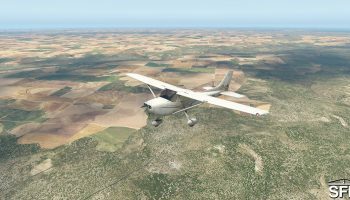 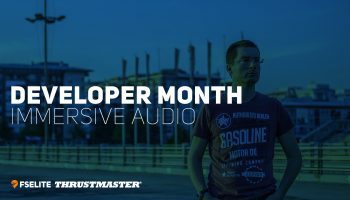 VAT) exclusively for Prepar3D v3 and 4. 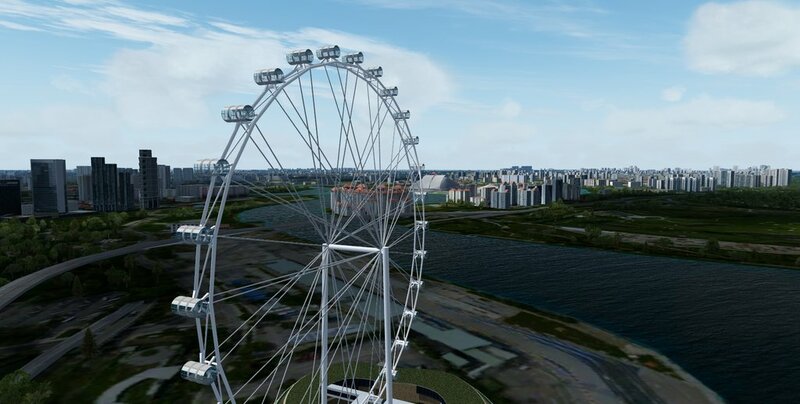 Almost 1,000 custom-made buildings including museums, hotels, churches, shopping malls, banks, parks, bridges, Ferris wheel, etc.